Paper Recovery Service Corp. is a family business with 23 years of experience. 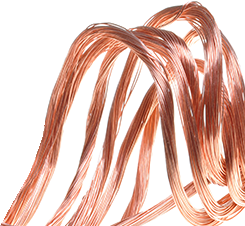 We are a top scrap metal recycler and scrap metal buyer. 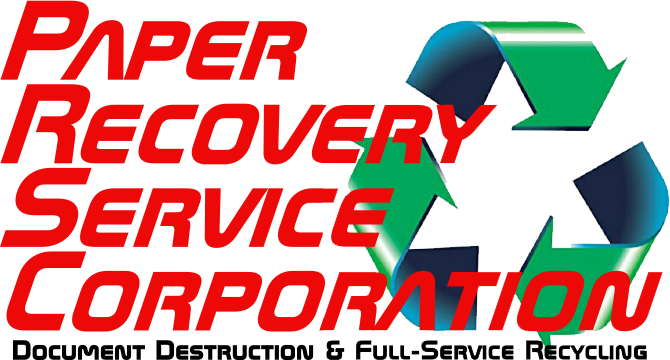 At Paper Recovery Service Corp. we believe in the cycle of reduce…reuse…recycle so we offer customers all the resources they need to ensure fast, economical and convenient scrap metal recycling. Our facility is fully equipped to handle scrap recycling and we are a scrap metal buyer with the ability to recycle ferrous and non-ferrous scrap metal recycling of any size. Paper Recovery offers an expedient way for manufacturers, retailers, professional services and even individuals to frugally carry out their metal recycling and scrap recycling. Regardless of volume Paper Recovery is a sought after source for metal recycling, scrap metal recycling and scrap recycling. Belvidere customers recognize how committed our family owned business is to environmental care. Belvidere, Illinois is a Boone County city which is 75 miles northwest of Chicago and approximately 12 miles east of Rockford, Illinois. This historic city has around population of 26,000 residents. Belvidere is the county seat of Boone County and the Kishwaukee River divides this quaint town. If you need a little extra spending money to help out with everyday expenses, you might not know it but there could be an untapped money maker in your garage, closet, or even basement. Paper Recovery pays top dollar for scrap metal because we are trusted scrap metal buyers and skilled scrap metal recycler. Paper Recovery can evaluate or weigh metal recycling or scrap metal recycling items and give you a fair- market estimate in minutes. 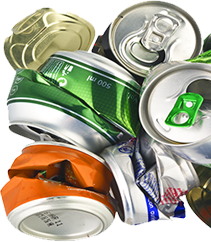 It’s been estimated that recycling would avoid over 20 million acres of forestland. Paper Recovery was founded in 1994 anticipating throughout the years the growing need for an increase in scrap metal recycling and metal recycling. In 2001 we put the pedal to the metal literally with the edition of a Metal’s Division that paved the way for us to be a leading scrap metal buyer and scrap metal recycler. Even though they had modest beginnings, the customer service of ‘treating people right’ made Paper Recovery a rapidly growing business. Paper Recovery now employs 50 semi-trailers, 3 semi-tractors, and 15 forklifts along with other equipment. We can handle all of your metal recycling, scrap metal recycling and scrap recycling demands. Contact us with your questions at (815)636-2329. Paper Recovery Services Corp. will take care of all your metal recycling, scrap metal and scrap metal recycling requests.